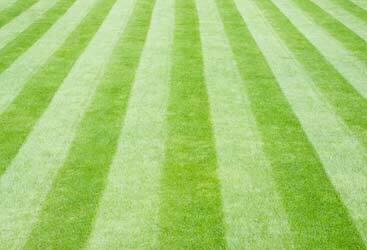 Nowadays, there are several methods that you can use to build the perfect lawn. The most popular ones out there include seeding, sodding and sprigging. 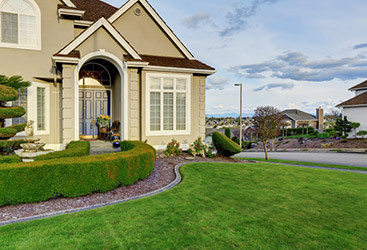 It is important to realize that all of these methods work when building the lawn of your dreams – whether you contact a professional lawn care services near you or do it yourself. Some of the methods are more difficult and some are easier said than done. Also, some are more expensive and others are cheaper. With each of them, you need to be patient so that the payoff is absolutely worth it. Below, we are explaining how each type works in detail. Sodding a lawn is basically a way of getting good quality grass in a fast way. By using sod, you can avoid erosion. Also, the roots of the sod are not established which means that the soil underneath the sod could still wash away. While sodding is good when building a new lawn, its price is the biggest downside – covering a large area with sod can be quite expensive. If you don’t know how expensive that could be, all you need is to search for “lawn care near me” on Google and find your nearest and best lawn care services. Planting your lawn with sprigs, also known as sprigging, is a common thing for warm season grasses such as the Zoysia, Hybrid Bermuda Centipede and the St. Augustine grasses. 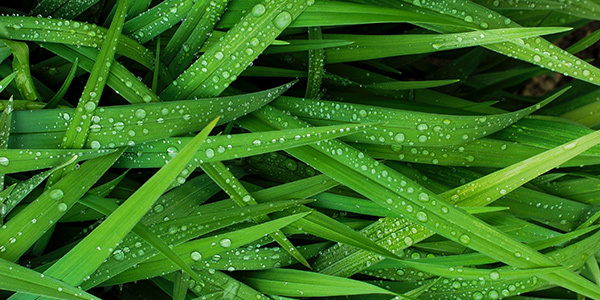 Basically, springs are located in the grass stem and roots of the grass, and sprigging is the best option for people who don’t want to lay sod and where particular grass seeds are not available. Obviously, the second is the easier way that is also practiced by a lot of people. To many, sprigging is the most cost-effective decision when compared to sodding, plugging and hydro-seeding a lawn. By picking out individual springs, you can also avoid any unwanted weeds, grasses and other things that may be introduced to your lawn. Just like seeding, sprigging can help and create a deep and solid root system. Still, there are a couple of drawbacks. Sprigging can be very time consuming and must be done prior to the grass’s prime growing season. Also, sprigs should be shipped, handled and stored under the right conditions in order for the result to come. Planting your lawn area with grass plugs is a process known as plugging – and one where 3×3 inch plugs of sod are placed in holes that are equally spaced in your yard. The plugs have a root system because they are grown in trays (which is the form in which you receive them) and can be adapted to different growing zones in the US. The advantages of lawn plugs start with the plugs having more roots than springs and usually establishing a full lawn coverage in less time than the sprigging process. Additionally, plugs cost much less than sod if they are planted in the recommended spacing – and can be purchased online and delivered to your door. This makes plugging a cost-effective and pretty functional process. 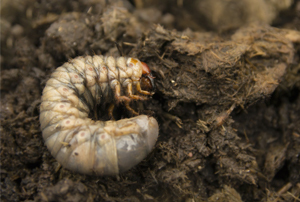 Still, there are some disadvantages too – which include the need to dig small trenches or holes for each plug which takes some time and effort and the price of the plugs which can be more expensive than springing or seeding your lawn. The best way to determine the numbers of plugs that you need and/or the grass variety is by contacting a lawn care professional near you and ensure that you get everything right from your first try. The truth is, each of these methods has its own advantages and disadvantages. When seen through the perspective of time and effort, plugging may be the best option here. 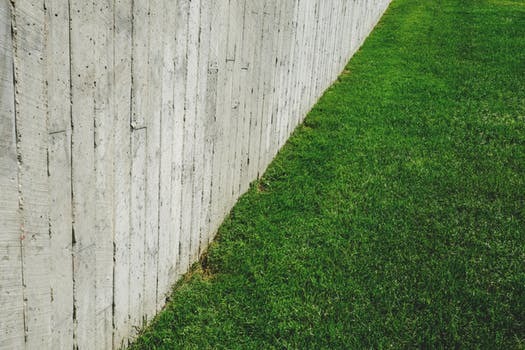 However, when it comes to the time to complete your lawn, sodding is the best practice – but also the ones that is usually the most expensive. Just like that, seeding is cost-effective and seems to be somewhere in the middle, requiring medium work effort and medium time to a complete lawn. Undoubtedly, the best way to choose the right method to a beautiful lawn is to consider lawn care services near you and get a lawn care professional that tailors to your needs and budget. In a lot of cases, this seems to be the best choice – and the safest one – where you don’t have to learn the basics of laying sod, plugging or sprigging. 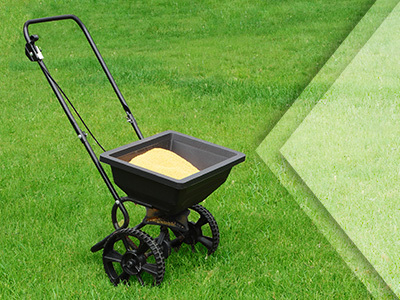 At Green Turf Care, we are experts in seeding your lawn. For more information or immediate help, do not hesitate to contact us today!